Hamilton May presents an elegant three bedroom apartment in the developer's standard available for sale in the new Osiedle Ażurowych Okiennic. Wilanowska Apartments is an investment consisting of two stages, built between 2009 and 2014. The entire settlement comprises around 470 apartments. The tallest, 6-storey buildings are located by Wilanowska street, while the lower buildings are located in the central area of the settlement. The entire settlement occupies the space of around 20 000 m2. The settlement offers a nice park as well as a recreational space. The buildings' glassed façades are covered with very unique, openwork shutters. All apartments in the development are equipped with panoramic windows and additional features, which depend on the individual building's standard: dedicated intelligent house installations, individual rooms air-conditioning, fireplace installations and video intercoms. 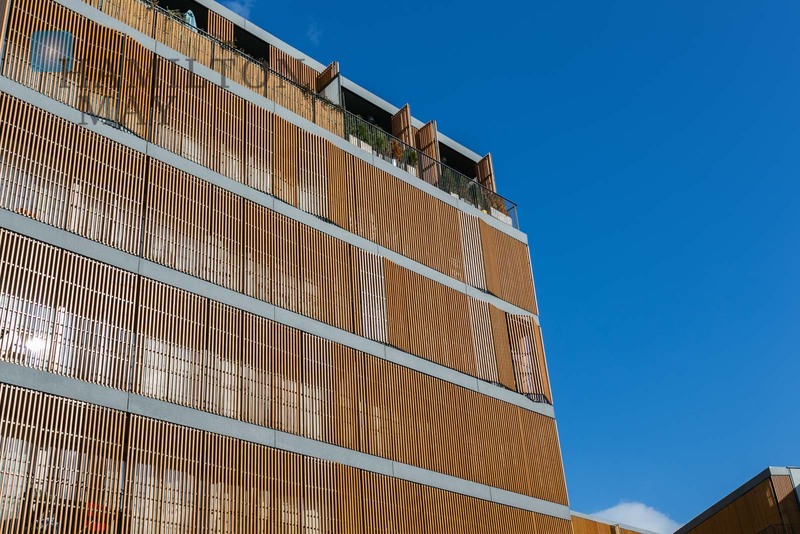 The buildings' highest levels feature apartments with dedicated rooftop terraces. The lowest buildings within the complex - located nearby the green areas surrounding Potok Służewiecki - feature two level penthouses of up to 320 m² of floorspace and tall ceilings (3.4 m). The development is located on a border of Mokotow and Wialnow disticts. From the south, the settlement neighbors the recreational/park complex, along with Potok Służewiecki. A modernized Wilanowska Avenue - granting convenient connection to the city center - lies to the north. The local network of public infrastructure is very well-developed and includes Wilanowska Subway station located just three stops away. There are numerous schools, kindergartens, shops and restaurants, as well as the Palace of Wilanów located in the area.